This is a great alternative as opposed to shelling out $100 for a TI-84 calculator. Desmos provides an app for both iOS and Android. Desmos is great for homework usage, though some professors are against students having calculators on their phones. Be sure to check with your professor and borrow one of your friends’ on exam day. Venmo is an app that provides an easy way to pay people. Think of it like a digital wallet. Simply link your account to your bank and start paying! People use it to pay back friends, pay bills, or even receive paychecks. Owe your friend $7 for lunch but don’t have exact change? Use Venmo. Does your friend owe you $12 for dinner last night? Send them a reminder. You can even add notes to each transaction using Venmo to keep track of each expense. The only downside to Venmo is that money is first transferred to your Venmo account as opposed to directly to your bank account. If you want the money from Venmo transferred to your bank account you’ll have to request a transfer, which will take a few days. Stick to cash if you know you’ll need money in your account quickly. 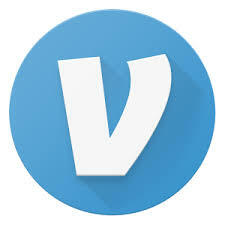 Download Venmo for iOS and Android. Mint also recognizes repeat purchases and helps categorize your expenses. If your rent is $1500 a month, and you consistently pay $1500 a month for rent, the app will recognize this trend and automatically sort this expense each month. The app can then help you set reminders for when bills are due. Download here for iOS and Android. 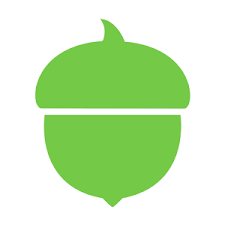 Acorns is a popular app for easily investing your money. The premise is simple- each time you make a transaction, say $2.40 on a coffee, Acorns will round this up to $3 and put 60 cents into an investment fund for you. The app has a recurring fee of $1 a month to manage the fund, or .25% if your fund reaches over $5000. Acorns waives this fee for college students and anyone under 24 though, so the app is a great way for those looking to start investing. Download for iOS and Android. For those looking to be more active in investing, there’s RobinHood. RobinHood has no trading fees unlike other trading apps, and lets you buy stocks however you choose, as opposed to Acorns’ curated approach. This does not come without its drawbacks though, as RobinHood is criticized for its slow quote times, making it a less than ideal app for day trading. However if you are just starting out and wanting to learn how to invest, day trading might not be your thing anyway. The biggest factor in deciding which app to use is how involved you want to be in the process. Do you want money to be taken and invested for you? Choose Acorns. Looking to play the markets on your own? Pick RobinHood. Get RobinHood here on iOS and Android. Cell phones are expensive enough already, why pay for a crazy data plan? 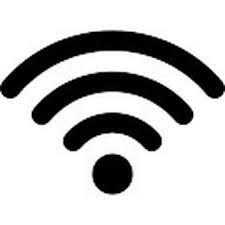 The Wifi Finder app, available for both iOS and Android, finds both free and paid wifi near you. Great for finding new places to study, or just to save that precious data. This app also works internationally, which can avoid those pesky roaming charges that could ruin your study abroad trip. Download for iOS and Android. 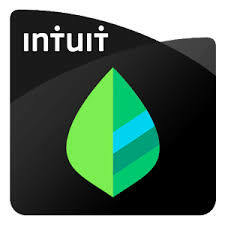 Try out these free apps and you’ll be saving money in no time! 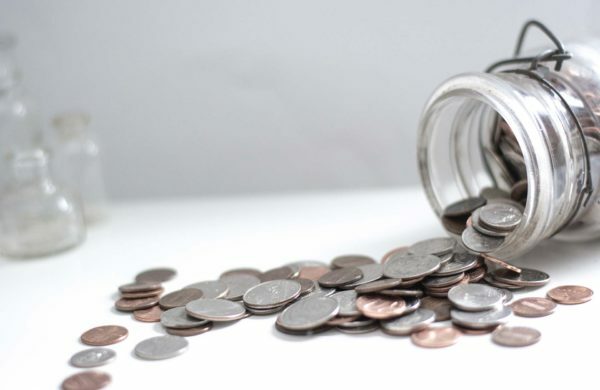 Got your own money saving tips? Questions or comments? Chat with us. Looking for other free, helpful sites? TransparentCareer offers free data on salaries and compensation for students after graduation. Find out what you’re worth! Sign up here.